Newbury Carnival is on Sunday July 16th. 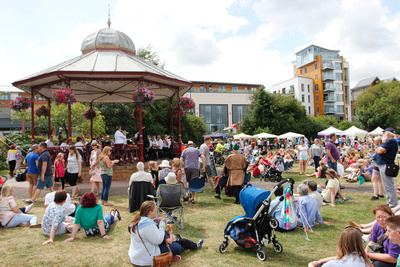 The Carnival Fete is from 12 midday until 6pm and the Carnival Parade is from 2pm. There are now nearly forty fabulous Carnival Parade entries with a range of local community groups, charities, businesses, schools, and dance and music groups taking the opportunity to take part in this huge event. There is still time to join the Carnival Parade and all groups are encouraged to contact hello@newburycarnival.info now for details and a booking form. 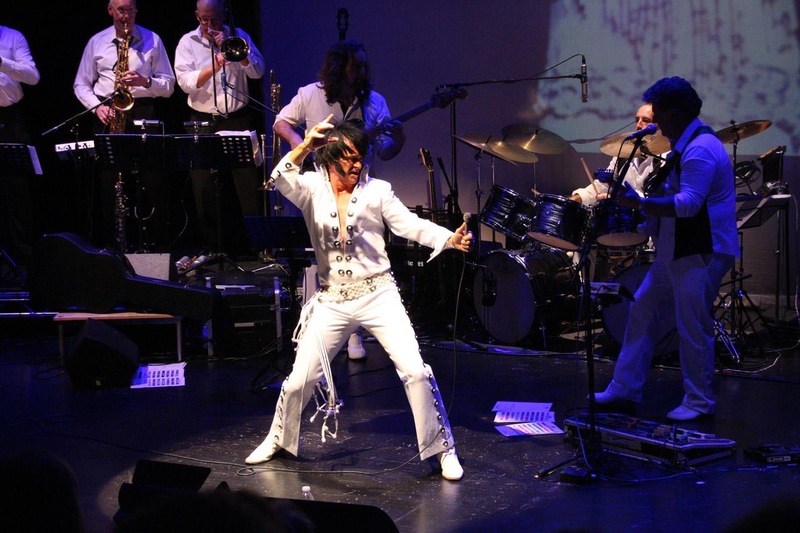 A full programme of exciting music and dance at the main stage at the Carnival Fete will include local Elvis Tribute Band – Trouble. Trouble will be performing 50s, 60s and the career defining 70s Vegas series over two sets at the beginning and end of the Carnival Fete. Lead singer of ‘Trouble’ Darren Boyce said ‘Trouble are very honoured to be playing at Newbury Carnival. The theme of ‘Myths and Legends’ fits perfectly with Elvis Presley as there is no bigger legend than the King of Rock and Roll. We perform with passion and enthusiasm and are very excited to be given the opportunity to give something back to our home town for all the support provided. The Carnival Fete promises a huge range of activities for all ages, including bungee trampolines, chair-o-planes and giant inflatables. There will be a wide range of food-stalls, including traditional British, BBQ, Indian, Mexican, Spanish, Italian and Thai to name just a few! Coffee, tea, milk-shake and other drinks vendors will also be there, plus lots of ice cream and frozen yoghurt. The Trade Stands will be selling everything from floral headbands to marble bowls and there will be arts, crafts and gift stalls with demonstrations and workshops throughout the day. Very important to Newbury Carnival and the day are all the local community groups and charities that will be providing activities and information. Do look out for everything from the Disney Princesses to the Harley Davidson motorbikes. There will also be a Dog Show and pet area that is sponsored and organised by Newbury Ringcraft. This starts at 1pm, with entries on the day, from 12 noon. Entries will be £2 per dog, per class.